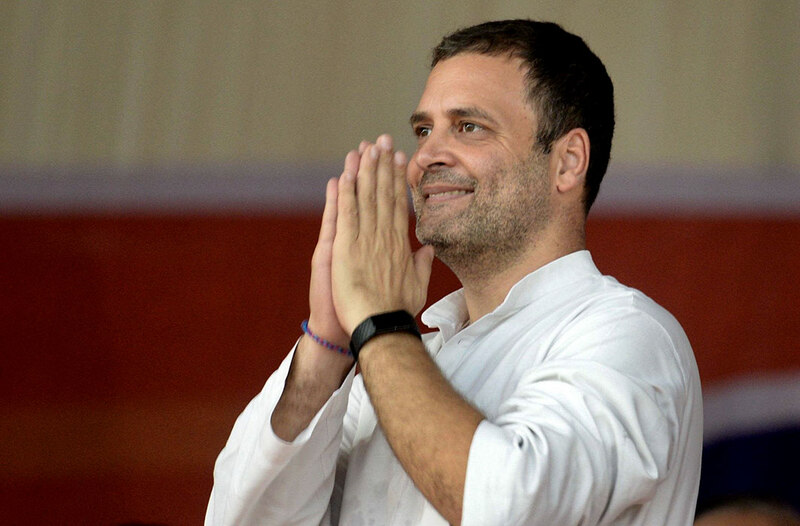 The Supreme Court on Monday issued notice to Congress President Rahul Gandhi in connection with a contempt petition filed against him by BJP MP Meenakshi Lekhi. The apex court has sought an explanation from him by April 22. In her petition, Lekhi had claimed that Rahul had made some statements and used certain expressions relating to the Rafale order which were entirely his but he made it appear as if these were the Supreme Court’s order. The Supreme Court made it clear that “views, observations and findings attributed to the court in the alleged address made by the respondent (Gandhi) to the media and public has been incorrectly attributed to this court. We also make it clear that this court had no occasion to record any such views or make observations in as much as what was decided by this court was the legal admissibility of certain document to which objections were raised”.